He earns a huge annual income. 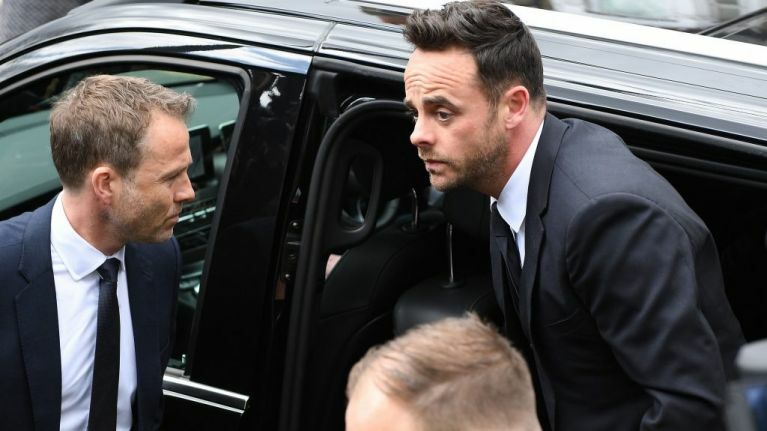 Ant McPartlin's wage was revealed as he faced charges of drink driving in court today. He responded 'guilty' to a single charge of driving while over the limit. Ahead of sentencing, his wage was revealed in court to be £130,000 per week - to put that into context, Liverpool's star player Mo Salah earns £90,000 per week. 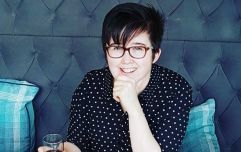 In a statement, read by his lawyer, he apologised for his actions and said he was “ashamed and mortified” by what he had done. When he was breathalysed by police he was found to have 75mcg of alcohol per 100ml of breath – the legal limit is 35 mcg. His appearance in court comes after one of his friends told The Sun: "He knows he has to face the music. The plan at this stage is for him to plead guilty. He is obviously gutted about the whole thing and wants to focus on getting better. " "He has a lot to do to prove himself again. Hopefully this is the first step."